We understand our nation's need to reduce our dependency on foreign oil. Natural gas is a clean, abundant, alternative to fossil fuels, and friendlier to our planet. Which is why Hoyt, Brumm & Link was honored to be selected as the mechanical design-build partner on this project. It all begins with the consumer's weekly curbside trash pickup. 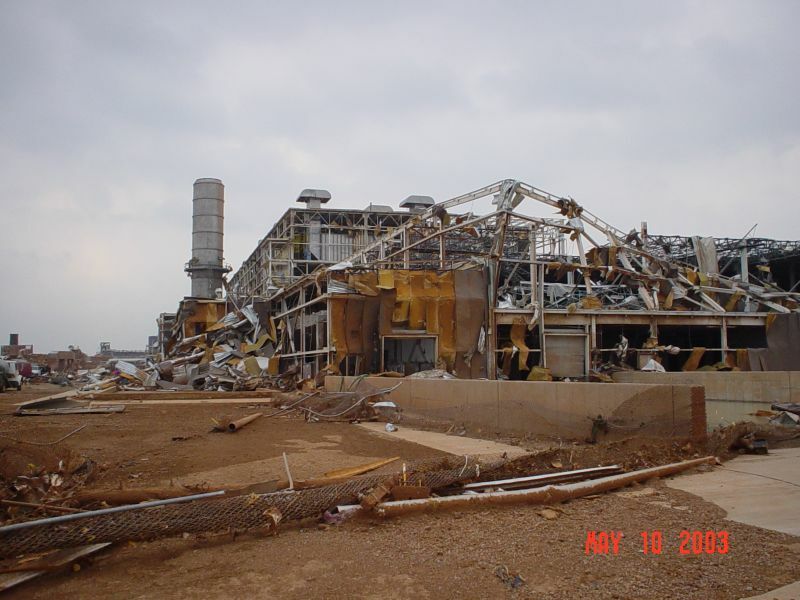 Once at the landfill, that trash begins to breakdown and produce methane gas. This methane gas is then captured, purified and compressed resulting in a final product that is pipeline quality natural gas. The project was driven by a fast track schedule requiring manpower for two shifts, six days per week. In addition, the uniqueness of the project resulted in many changes to be incorporated into the design and 3D model simultaneously. 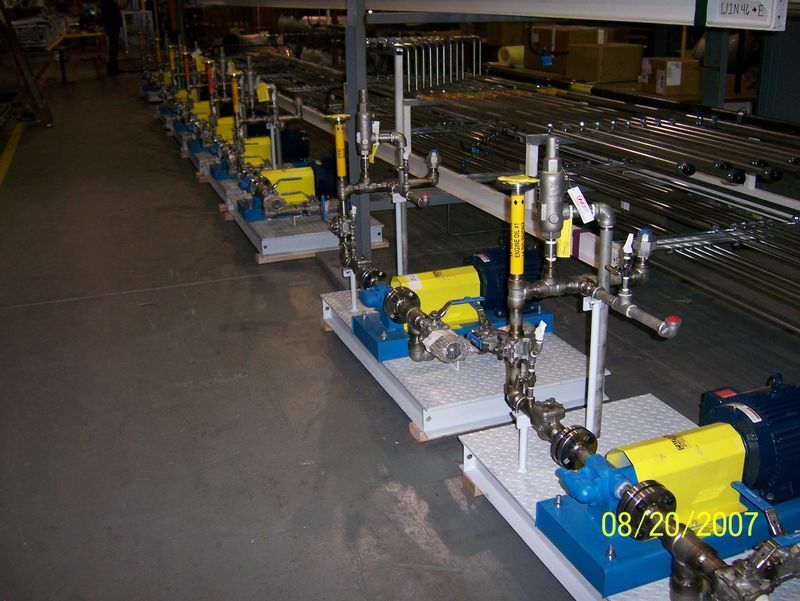 The Hoyt, Brumm & Link team was able to respond to these challenges by accelerating deliveries and providing piping assemblies fabricated in our shop for easy installation. 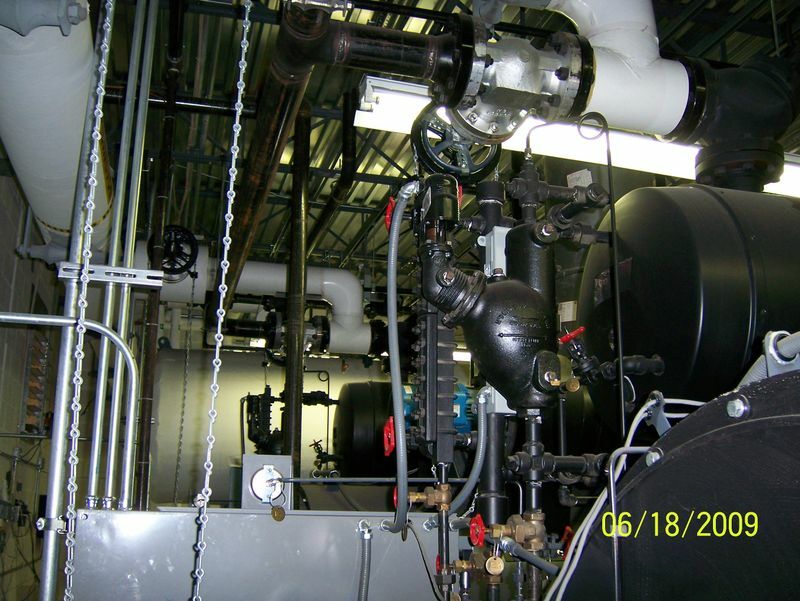 By utilizing the latest technology and engineering, the construction team erected a state of the art facility to convert methane gas into natural gas. Who would've guessed that the dreaded chore of taking out the trash could contribute to saving our planet? 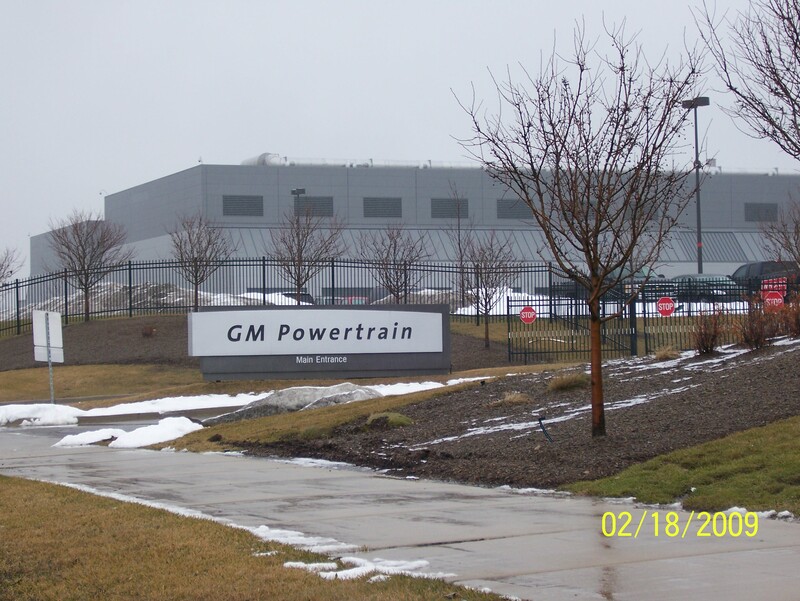 Hoyt, Brumm & Link is very proud of their important contribution to the GM Powertrain Development Center. 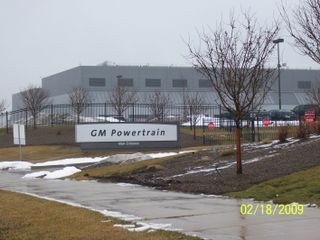 GM One Lab is the largest test center in the world and is capable of large scale testing of state-of-the-art new engine technologies. 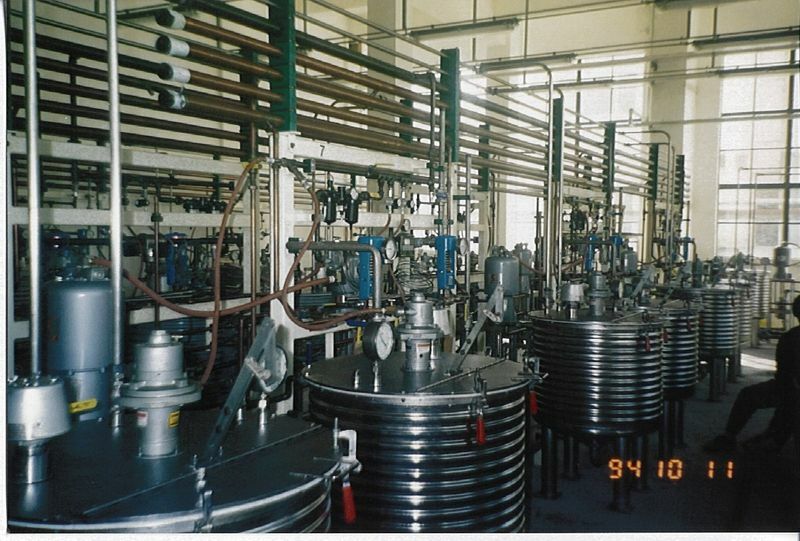 HBL's involvement began early in the project design phase. 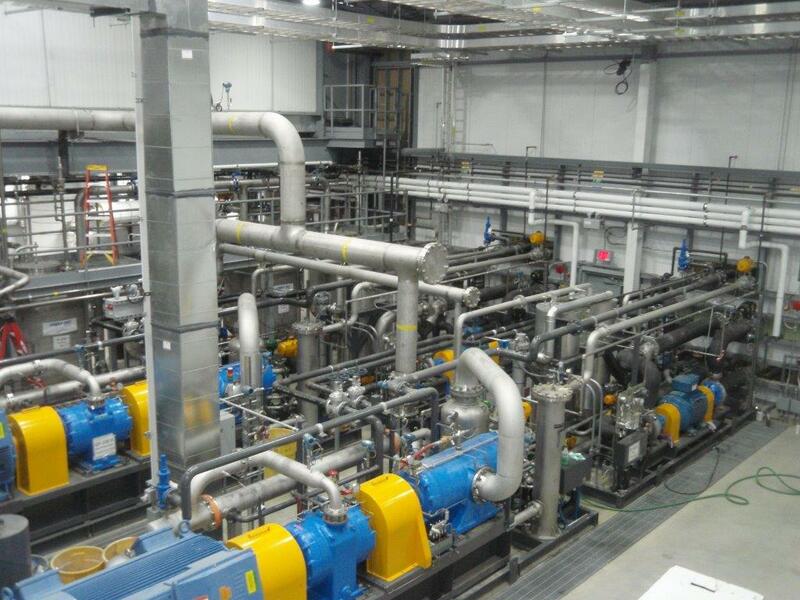 Several value engineering concepts were proposed and approved, saving the customer hundreds of thousands of dollars. 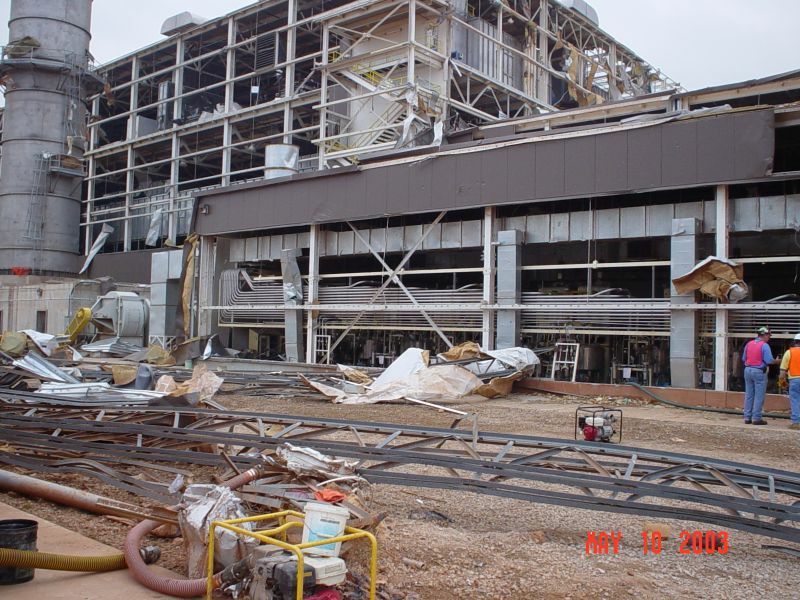 The engineering phase incorporated full 3-D modeling for all the major trades, allowing for the pre-construction interference coordination and conflict resolution prior to arrival on site. 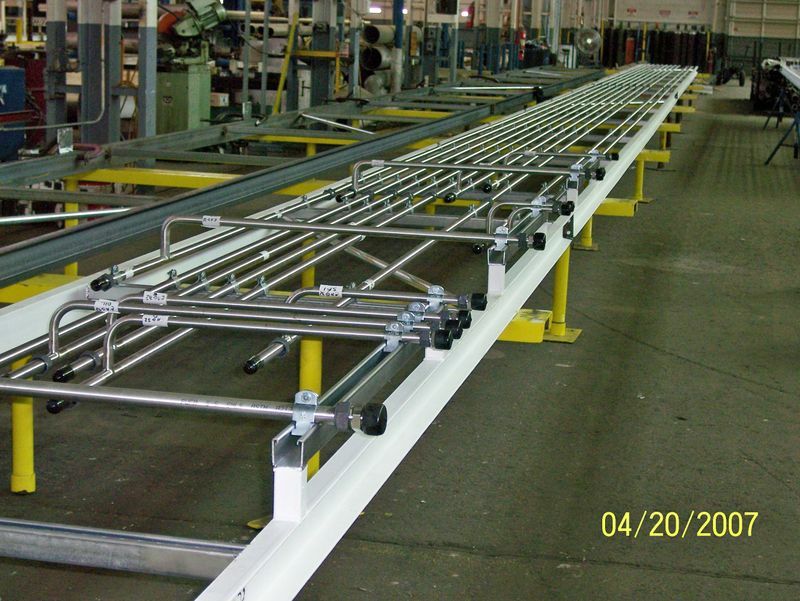 Trust in the 3-D model, translated into heavy fabrication and the modular build concept for our fabrication facility. 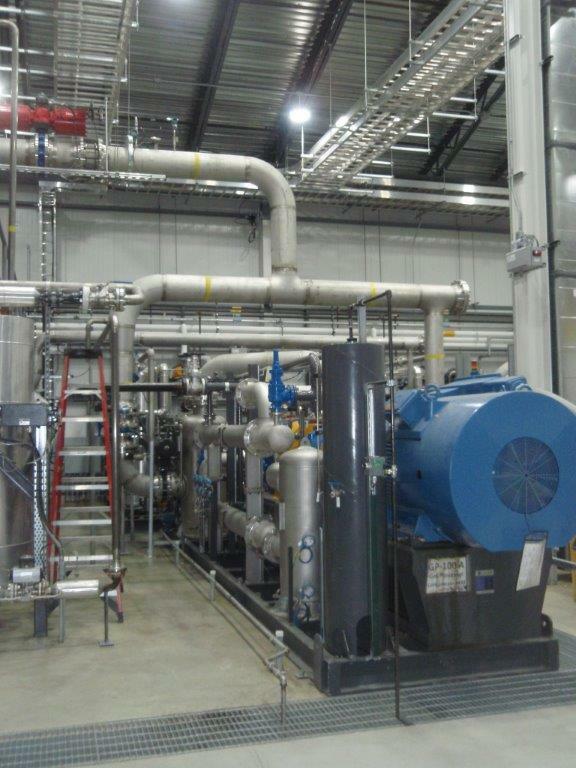 Miles of specialty systems of fuel trench piping, stainless steel span gas and bulk fluid tubing were mounted on racks in the shop for a swift and efficient final installation at the Powertrain site. 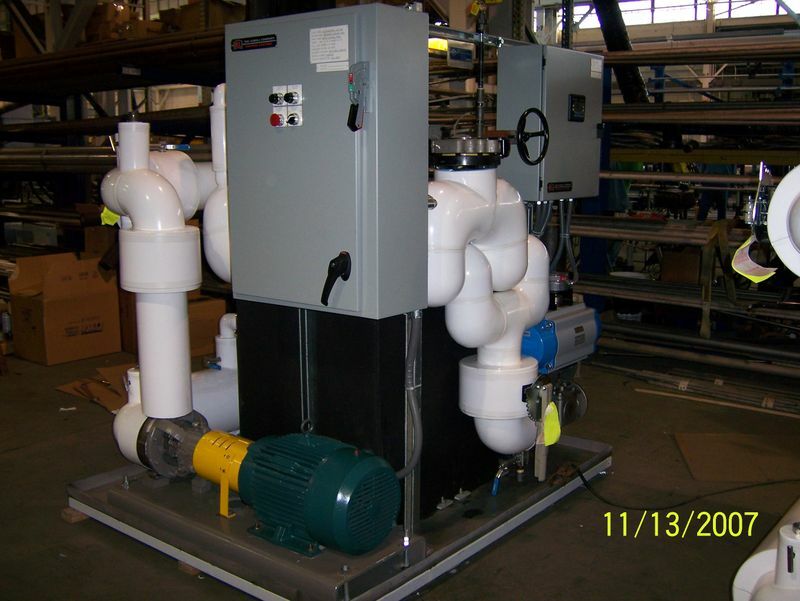 The Syltherm HF(tm) piping was skid mounted complete with piping, valves, equipment, electrical, controls, insulation, painting and identification. Testing in our shop prior to shipping ensured a quality installation. HBL not only delivered a safe project, on time and within the budget, but perhaps more importantly, we delivered satisfaction to our customers. "HBL has outperformed your competitors with respect to the (3-D) model. Keep up the good work." In order to mitigate potential risk in the unknown of an expanding world market, Hoyt, Brumm & Link's solid reputation was the solution for our customer. 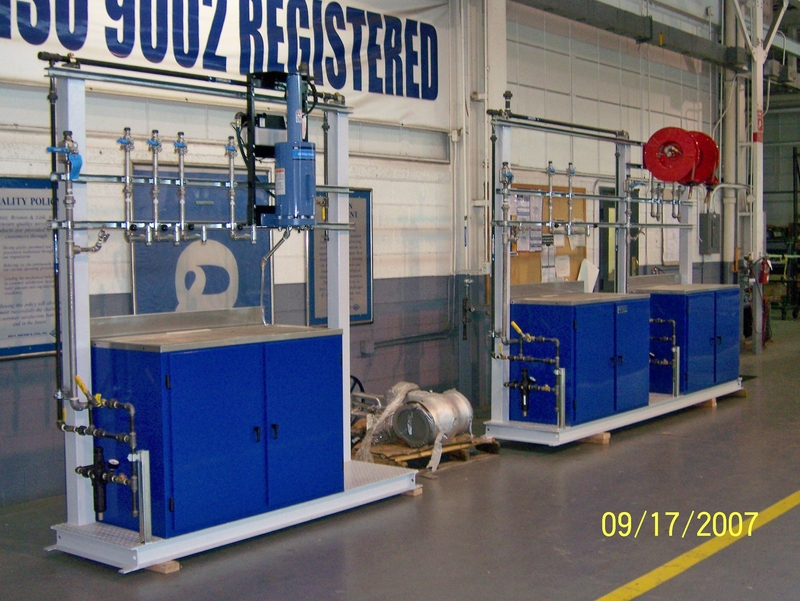 HBL fabricated a complete automotive paint circulation system for VW in our 83,000 square foot fabrication facility. We then carefully prepared and packaged each container for shipping halfway around the globe. 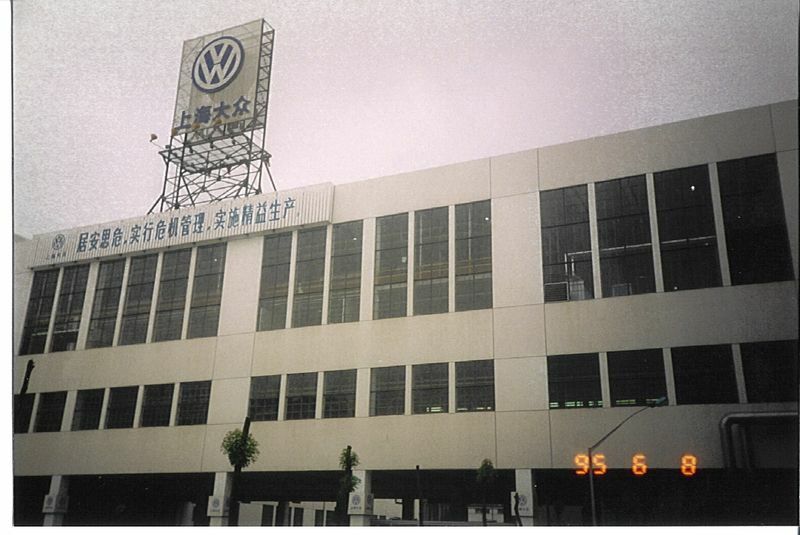 Anticipating difficulties in communication with the Chinese labor force, HBL hired an interpreter and developed many techniques to bridge the language barrier. One method was to color code the ends of each module/fabricated assembly. When the first module was set properly in place, the drawings were no longer necessary. Colors, "yellow to yellow", were then matched to fit the pieces of the "puzzle" together. This method proved to be so effective, it has been adopted, refined and is still universally used today on our projects. Meeting the challenge, finding a solution, around the corner or around the world, Hoyt, Brumm & Link is your full service answer to your mechanical contracting needs. The power of Mother Nature's fury was a sight to behold. 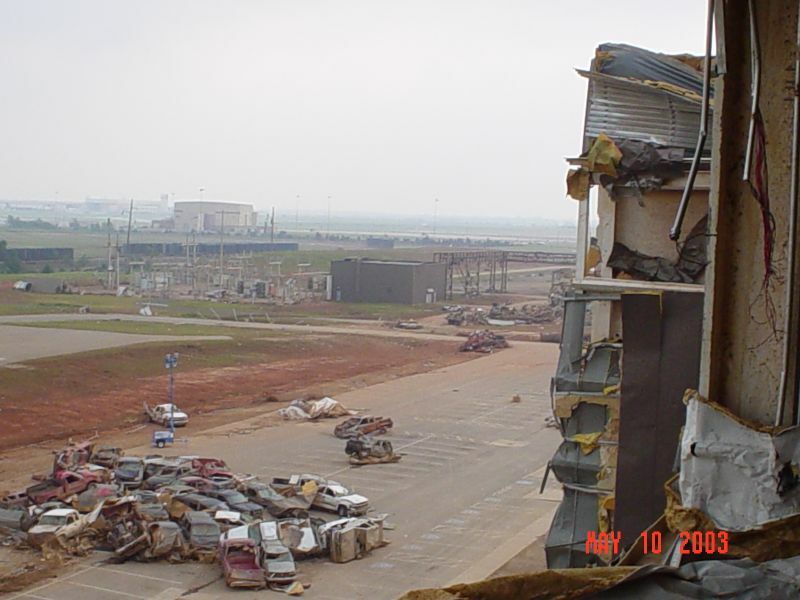 Upon arriving in Oklahoma City, after responding to an emergency call just hours before, HBL was met with the devastating remains of a powerful tornado one could only imagine. 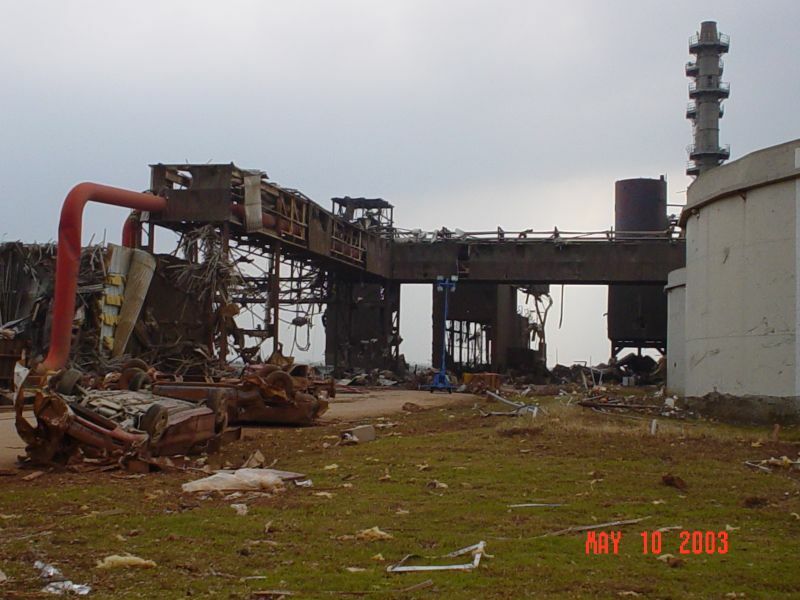 Touring the decimated remains of a once modern production facility the possibility of repair seemed nearly hopeless. 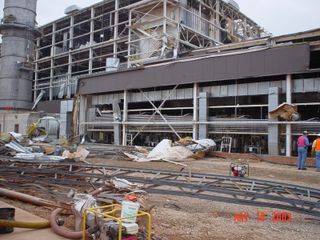 A goal was set to have the plant producing in six months. 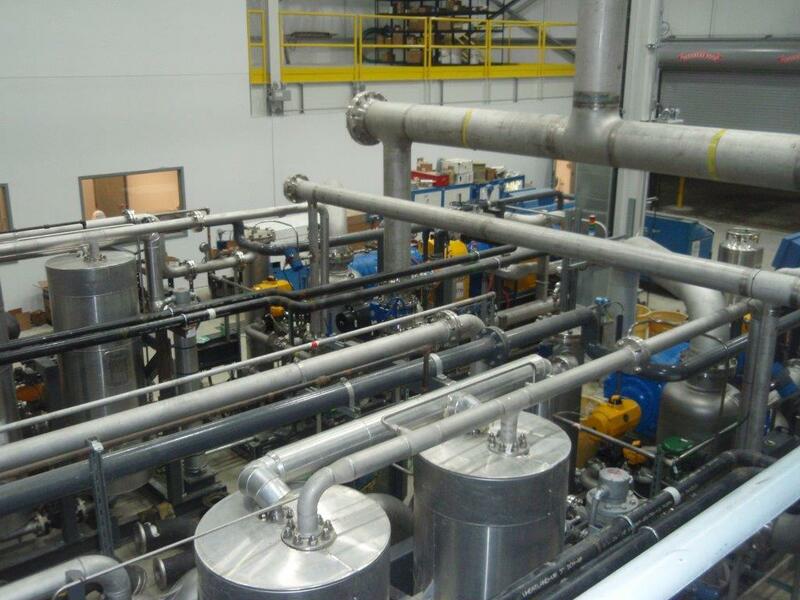 Due to the sheer determination of the project team, the plant was up and running in just six weeks, saving the customer millions in lost production costs. "The force of our team is stronger than any tornado." The cost of energy is on everyone's mind these days, but just as important to the Detroit Institute of Arts is the quality. Until recently the "DIA" purchased their steam from the utility provider. 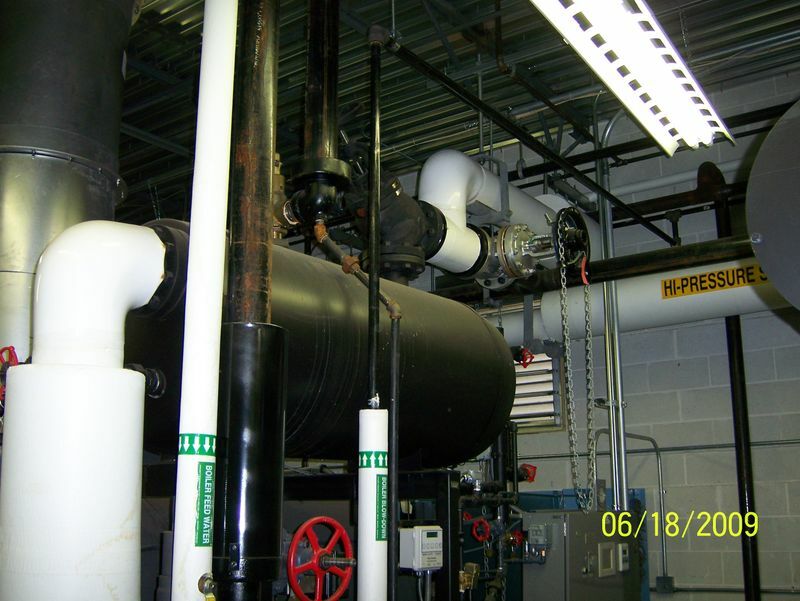 The costs were increasing and the quality of the city steam was inconsistent. Due to the poor quality steam available to heat the institute, many of the touring fine art exhibits refused to display, for fear of possible damage to the priceless artwork. 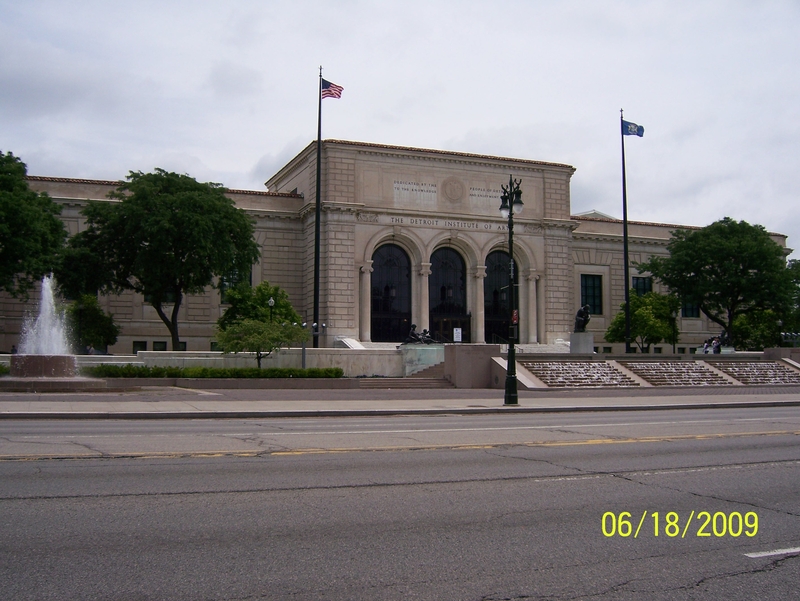 The answer was to install three (3) new boilers on the site of the Detroit Institute of Arts. 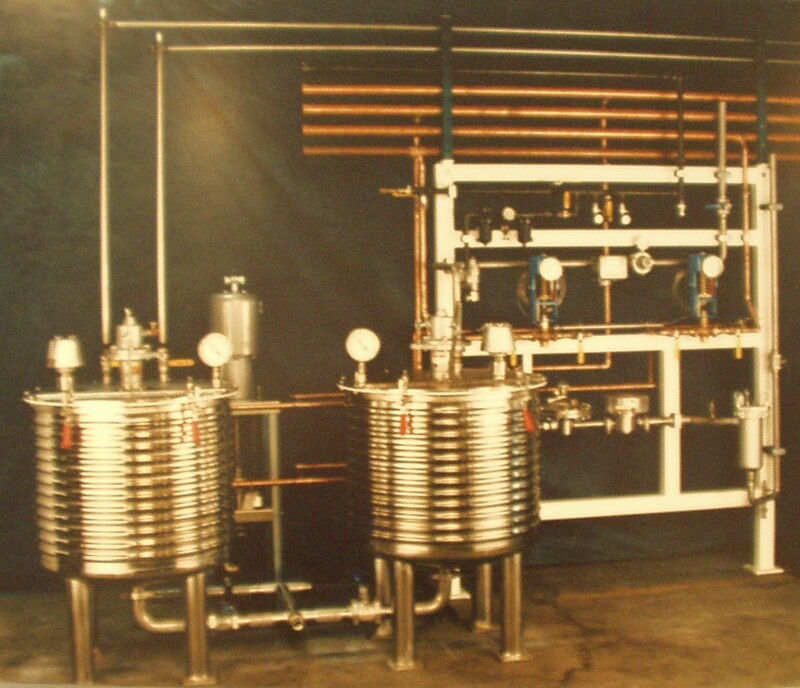 This allowed the "DIA" to produce their own steam at a very high quality at a reduced cost. 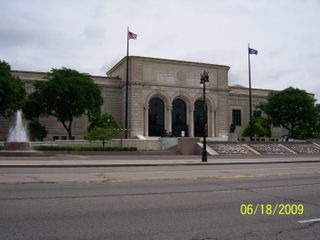 With the return on investment from the steam utility cost, and the ability to now attract the finest artwork from around the globe, millions of visitors to the Detroit Institute of Arts can enjoy a piece of Hoyt, Brumm & Link's "artwork" as well. "Great work, great price, very responsive."